Morsels & Stories: A bit about the lectionary, or how to find the lessons and prayers for Sunday. 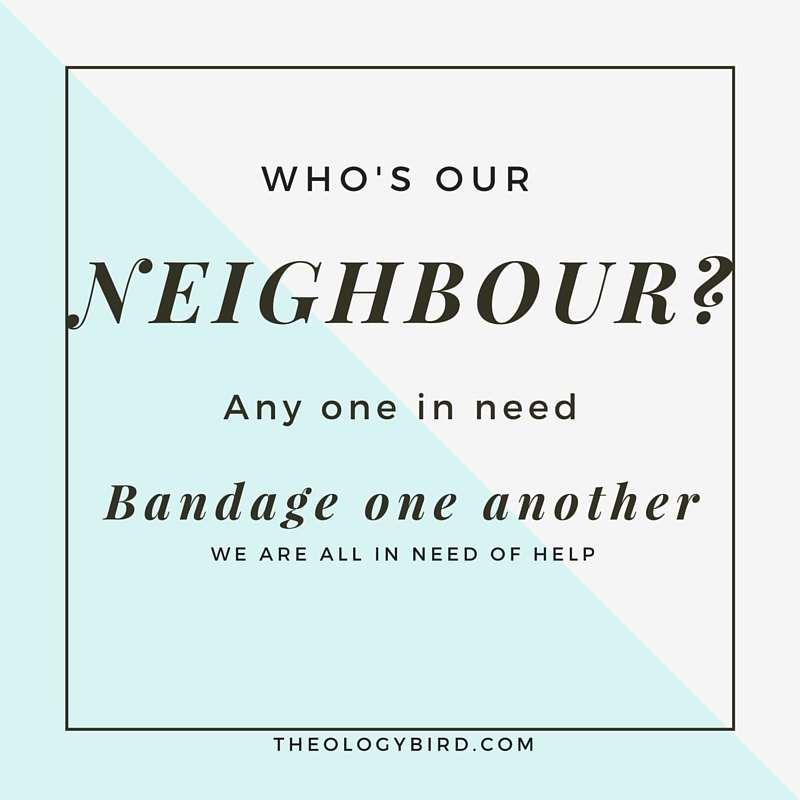 Sermon: The parable of the Good Samaritan is all about loving our neighbour, but what if we’re not supposed to be the Samaritan in the story. The lessons can be found by clicking here. I worked most closely with Luke 10: 25-37. Amen. Thank you, Robyn, for posting your sermons. When I have to miss church I truly enjoy listening to your thoughts. Thank you. It means a lot to me.